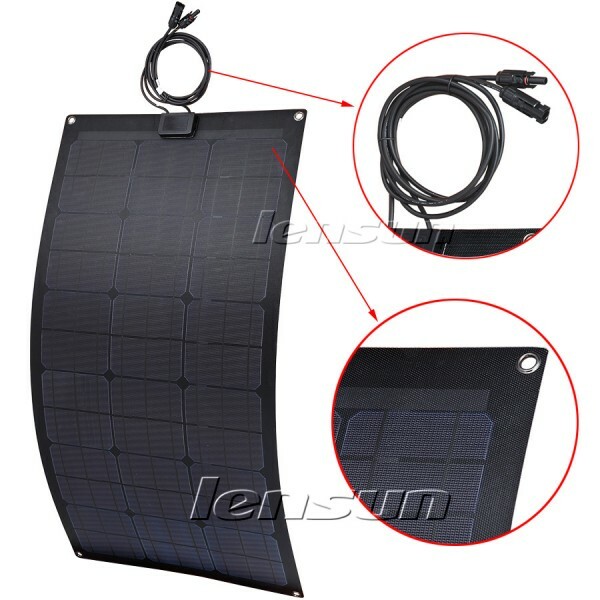 Go to and to get more installation cases of Lensun flexible solar panels. 1. Made of fiberglass back sheet, this solar panel is lighter and softer than aluminum. This material also combines better with ETFE film than aluminum or plastic back sheet, which other panels frequently contain. This mix of technology and craftsmanship makes this one of best quality solar panels available today. 2. The first layer of the solar panel is made of ETFE. Imported from Japan, this material has a very high sunlight absorption to reflection ratio. Other branded flexible solar panels often use PET, a cheaper alternative, which reflects significantly more sunlight than ETFE and thus reduces the solar panel's energy output. ETFE is a much more expensive and higher quality material than the PET. Almost all flexible solar panels on the market today now utilize cheap PET. 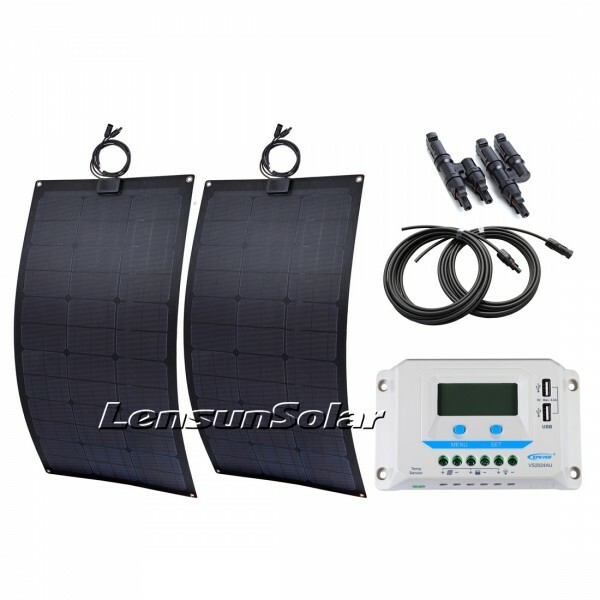 LENSUN solar panels are one of the best quality high-efficiency flexible solar panels for use with RVs, marine yachts, mobile homes. Say goodbye to PET flexible solar panels. Ultra lightweight and durable. The combination between ETFE and back sheet is much stronger than PET. Combination of PET and back sheet cracks easily, is not durable, and also not waterproof. Includes a 0.025mm thin, UV resistant, layer of protection. Total thickness less than 0.1mm. 0.15mm thick. Solar cells break easily due to low hardness. 95% transparency offers excellent efficiency in terms of light to electricity conversion. 90% to 93% transparent results in lower efficiency in terms of light to electricity conversion. ETFE has non-adhesive surface properties. Highly stain-resistant and easily gets cleaned by the rain. 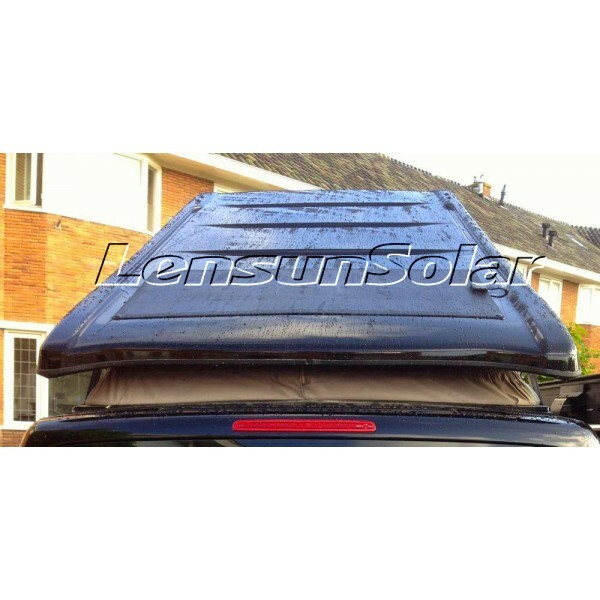 Adhesive surface often gets covered with dust or other debris, significantly affecting the output of solar panel. Lifetime of 10 years. Resists aging, deteriorates slowly. Lifetime of at most 5 years. Easily forms air pockets and peels off. Highly resistant to seawater corrosion. Not acid and alkali resistant, making it totally unsuitable for use in marine environment. Highly flame retardant. 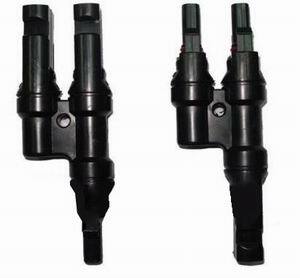 Suitable for use in temperatures ranging from -65°C to +150°C. Can be installed safely in hot climates. Not suitable for use in high temperature regions due to short-term heat resistance. Absorbs sunlight. Does not reflect it. Reflects a large amount of sunlight, producing glare and creating traffic risks to cars and airplanes. 3. Solar panel can be curved to a 15-20 degree angle and easily mounted on an RV, boat, cabin, tent, or any other irregular surface. 4. 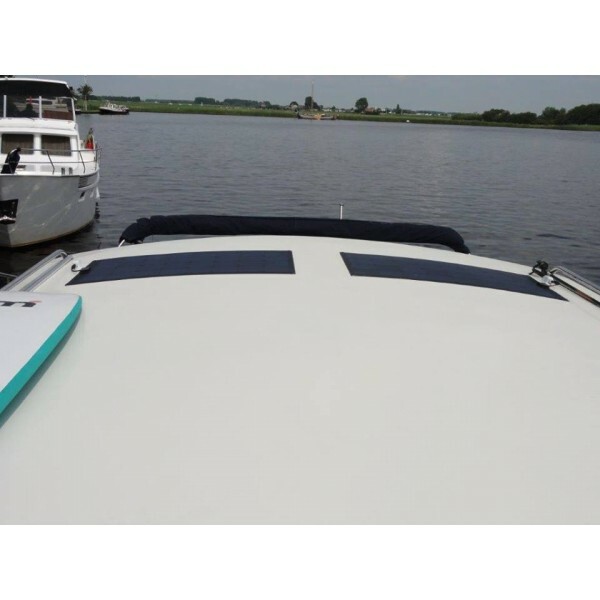 At only 2.5mm thick, the solar panel is powerful, waterproof, lightweight, durable, and highly resistant to the harsh operating conditions of a marine environment. 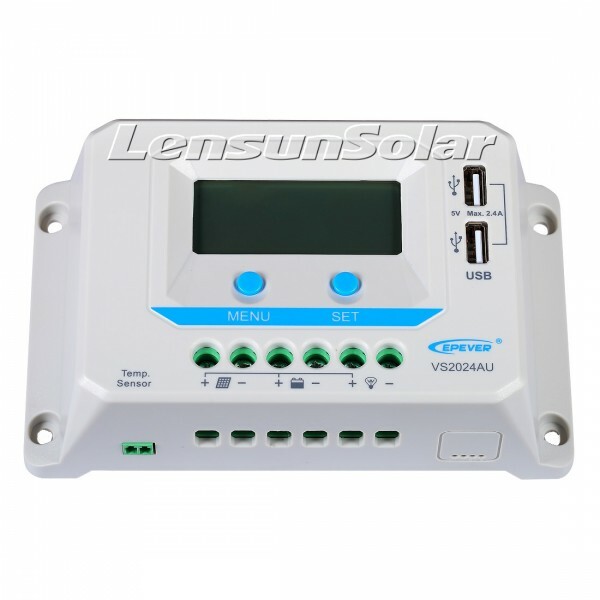 Can be installed conveniently and mounted safely on mobile surfaces such as motor homes. 5. Perfect for curved roofs and surfaces where bonding is possible. Panels can also be secured by bolts or screws for further stability. 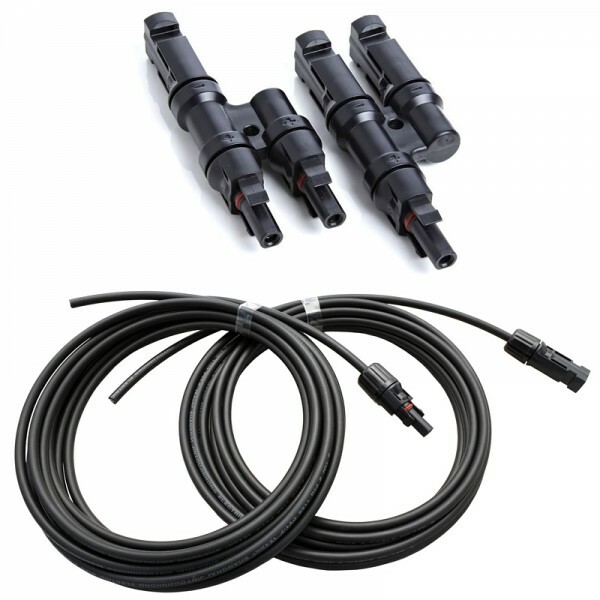 Most customers install them on caravans, campers, yachts, boats, cars, and other vehicles. 6. Comes with professional color packing. 7. 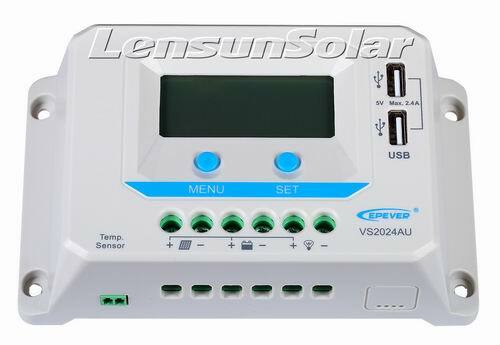 Solar panel size and the junction box location can be customized by customer request. - Relative humidity: ≤95%, N.C.
100% Brand New, TUV, water-proof, green energy! 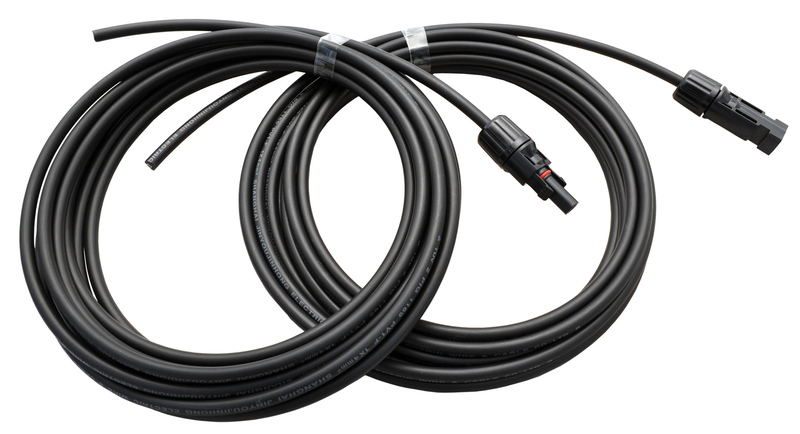 Use them to extend module output cables or cut anywhere along the wire to obtain the needed length of male and female cable to run from string of modules to a combiner box or to a longer cable.